Nature and landscape images are my favourites! I hope you enjoy my work and I thank you for stopping by. 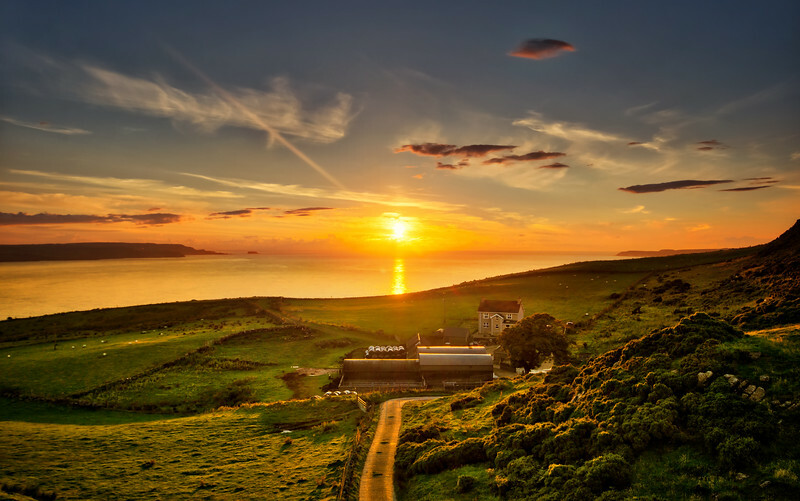 This is just another stunning Irish sunset - specifically, this is close to a place called Belfast in Northern Ireland. While I had to wait for the sunset to develop this feel, it was most definitely worth it!